DETROIT -- General Motors has added a new base model to several high-volume nameplates, cutting their starting sticker prices by $1,500 to $2,500. For the 2015 model year, the new Chevrolet Cruze L has a base price of $16,995, about $1,500 less than the previous base model, the LS. Chevy also added an L trim to the Equinox crossover, which now starts at $22,995, about $2,400 less than before. The prices include shipping. The GMC Terrain crossover now starts at $24,995, about $2,500 less than before. A new base trim on the Buick LaCrosse -- the 1SV -- cuts about $2,500 from the sedan’s starting price. The four nameplates all are approaching the end of their life cycles. The Equinox and Terrain, sibling vehicles, will get face-lifts later this year for the 2016 model year. Redesigns of the Cruze and LaCrosse are expected to arrive about a year from now. 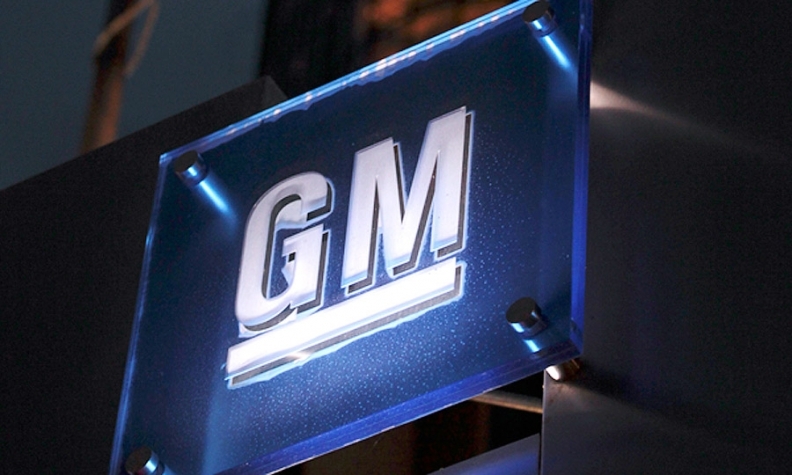 GM said the moves were aimed at making the nameplates more competitive with rivals and helping them stand out when consumers are comparison shopping. For example, the Cruze L comes standard with 4G LTE Internet service, remote keyless entry and a USB port. GM eliminated other features based on customer feedback, such as floormats, XM satellite radio and a spare tire (it comes with an inflator kit). The general manager of a Chevrolet dealership on the East Coast, who didn’t want to be identified discussing GM’s pricing plans, said Chevy sales managers recently outlined the new strategy to dealers. Chevy wants to be able to more aggressively advertise prices against key competitor models, such as the Honda Civic, and is asking dealership groups to boost regional advertising to support the new pricing structure. Alex Bernstein, an analyst for the shopping website CarsDirect.com, wrote in an analysis last week that dealers are unlikely to carry large numbers of the base models because the vehicles have razor-thin dealer margins. The spread between the sticker and invoice price of the base Cruze, for example, shrank to less than $100 from about $600 on the previous base model. “Compact-car profit margins are typically small, but this is unusual and dealers are unlikely to provide discounts,” Bernstein wrote. He noted that GM’s latest round of incentives on the Cruze didn’t include discounts on the new base L model. Bernstein noted that the price reductions undercut several key competitors’ sticker prices. For example, the Cruze L is priced about $2,000 below the lowest-priced Civic. The base LaCrosse, which had been priced higher than the Toyota Avalon, is now priced about $1,200 below it.